and from the moment I read the first question (pictured above) I knew I was going to be in trouble. How sad is it that the soap I once considered the fine wine of soaps provides a list of storylines to choose from and even though I chose Nikki vs. Jack (which I did enjoy) none of the choices was anything to write home about? The other categories you can vote on are Favorite Male, Favorite Female, Favorite Couple, and Favorite Rivalry. 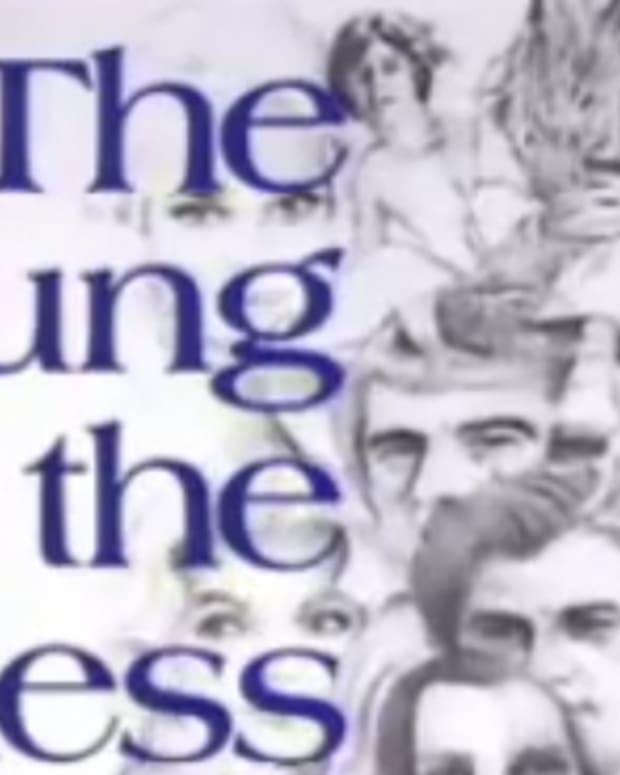 Are You The Young and the Restless' Biggest Fan?